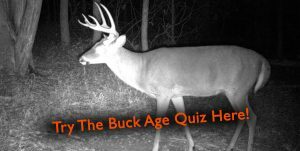 On this Whitetail Shed Report we here from Patrick Pederson in Minnesota, Doody Cook in West Virginia, and Seth Williams in Florida. We hear all about these guy’s recent shed hunting experiences and their tips on shed hunting in their respectable areas. We wrap it all up with a Mississippi report and an outlook on the next month.